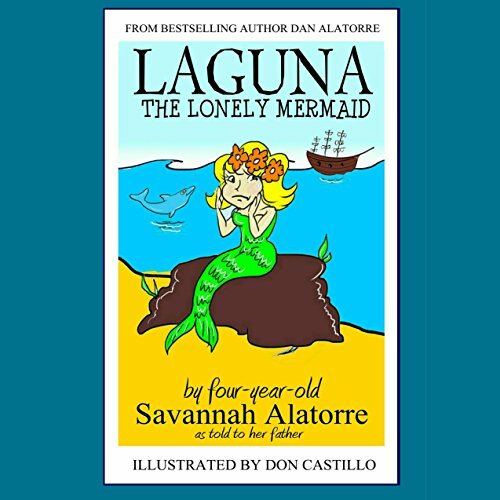 Showing results by narrator "Heidi Tabing"
Best-selling author Dan Alatorre sits down with his four-year-old daughter, Savannah Alatorre, and creates a story to capture the imagination of children everywhere! A lonely young mermaid must think of a creative way to rescue stranded pirates. By helping others, she makes new friends. Great for parents to listen to with preschoolers! 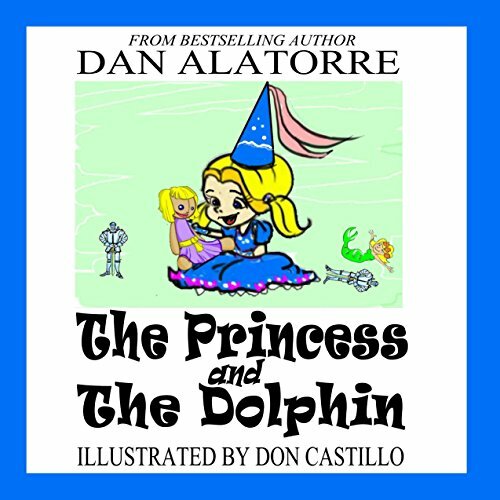 An amusing audiobook for children, The Princess and the Dolphin tells the story of a little princess who has a very special stuffed animal - that she loses somewhere in the castle! With help of her parents (the king and queen) and the family dog, they are off on a search. Persistence is important, as well as being resourceful, and working together. With tears and a tight hug, Rylee Everley's dad left for Afghanistan with the Army Reserve. Since his deployment, her mom has been distant, her sisters are constantly fighting, and Rylee, at only 13 years old, has to be the glue to keep them together. 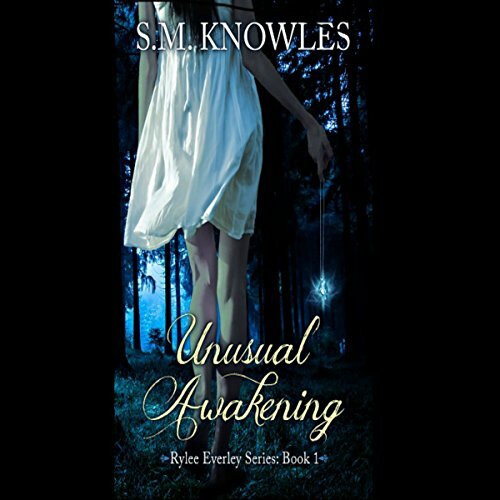 While her mother stays locked in her room, Rylee has been forced into the role of parent. Now, two years later, a freak accident involving a bus at school promises to restore some normality to her family. 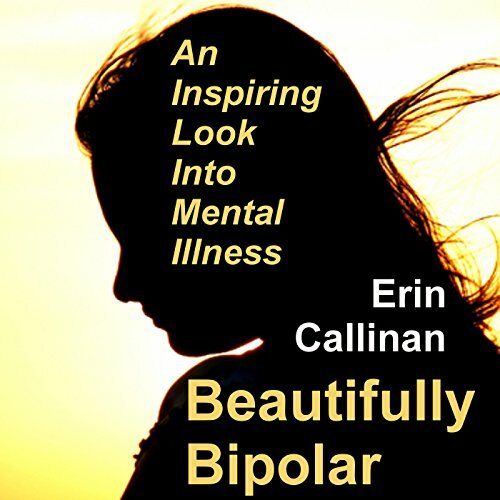 Nice voice, kind of goofy story.